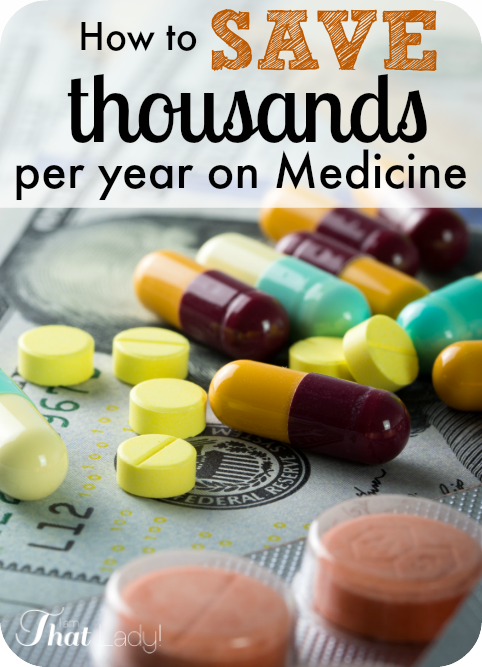 We've talked about how to save money on your healthcare coverage and the other options for health care coverage, but one area where I was having problems saving money was on my medications. I have a thyroid condition so I need to take a medicine called Synthroid every month, when I had traditional health care coverage I was paying $35.00 per month for this one medication and another $10.00 for another medication I am on. Since we do not have coverage to help cover medications anymore, I have been paying almost $120.00 per month out of pocket for my medications. Before canceling out insurance, I called around to all of the local pharmacies and price compared. I found the stores that had the lowest prices and I was still paying that much! Last month I found out from a friend about this website called GoodRx.com. After entering in my information I found out that I could get the same exact medications through Good Rx for only $41.00 out of pocket. That is a savings of almost $80.00 per month, which is HUGE for us! It is super simple to use, just go to GoodRx.com and type in your prescription and zip code. 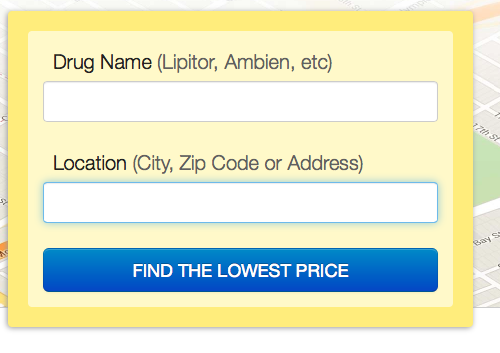 You will then see where you can find your prescription sin your area, along with the prices. I found out that I could get my prescription for $34.74 at Walmart, which was LESS money than what I was paying under my traditional health insurance! You have to print off the coupon they provide and bring it with you to the pharmacy, or you can also request a GoodRx card to put in your wallet which will work the same way as the coupon does. You then re-use this coupon every month for the same savings! “OMG! I’m blown away with what you’ve shared with me! Goodrx.com says Walgreens sells my Rx for $78!! I’ve been paying $240 with my Bronze HDHP!! (which costs $830 mo). I would love to hear how much GoodRx.com saved you this month! Share your success below!